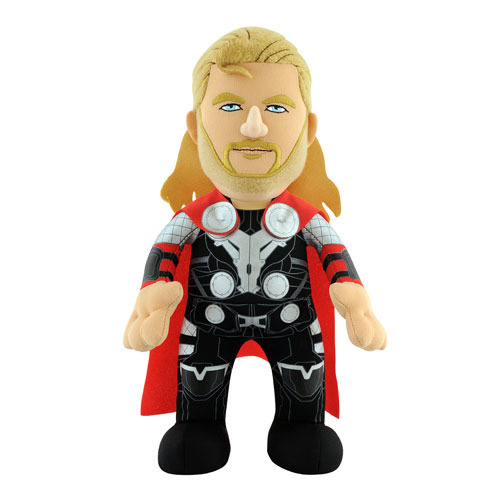 This Marvel Avengers Assembly Thor 10-Inch Plush Figure brings the Avengers to life! Great for display, play, or to cuddle with your favorite super hero. Measures about 10-inches tall. Ages 5 and older.